On display in our showroom we have this vitra s20 semi recessed basin. 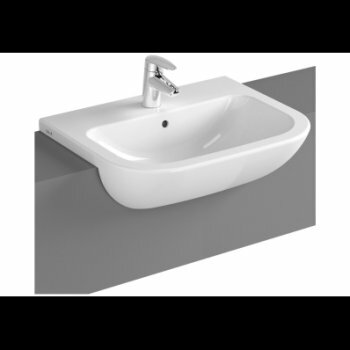 FOR THE FULL RANGE OF VITRAS WASHBASINS GO TO: https://www.vitra.co.uk/sanitaryware-seats/washbasins/semi-recessed-washbasins<</strong>>! !